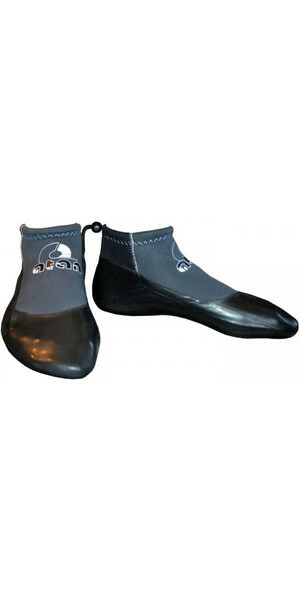 Atan is a French surfing brand that make exceptional booties using the latest latex available. 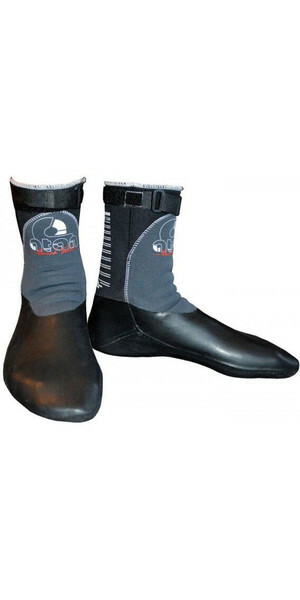 All materials used to create an Atan bootie are of the highest quality, and ensure optimal warmth and comfort in the ocean. What separates Atan booties from others is the 'barefoot feeling' you get when wearing them. There is no better feeling than wearing booties that feel as if you've got nothing on at all! 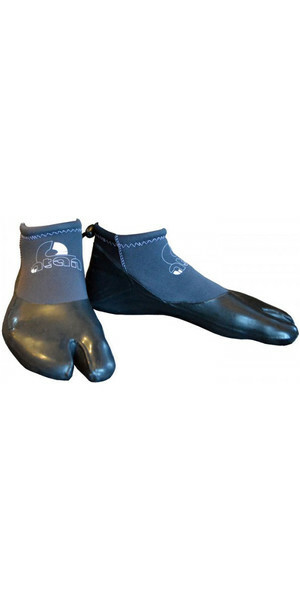 So, if you find yourself surfing in cold waters but still want to feel your board beneath your feet, wear Atan booties. Trust us.